Today, I talk to educator Amreen Karmali about the power of education and founding The Real Talk Project. Amreen and I mostly discuss gender justice, allyship, intersectionality, and approaching difficulty with creativity and love. We also ponder ideas of shame and guilt and how they play into both approaching patriarchy and patriarchy itself. Amreen Karmali has been an educator and organizer for over 15 years. She spent 10 years as a middle school science teacher and holds a Masters in Science Education from CSULA. She has also facilitated a Young Empowered Women's class and a Student Organizing class, which melded her passions for all things justice-oriented with her love for teaching. This past year, Amreen left the traditional classroom to start The Real Talk Project, where she combines her understanding of contemporary schooling with critical lens to provide educators and community members with spaces where they can tackle ways in which patriarchy, white supremacy, and other forms of injustice manifest themselves in schools and relationships while working towards creating new ways of teaching and being together. She is also a founding member of The People’s Education Movement - Los Angeles, and is passionate about spreading health, healing, and joy to both her students and the community around her. Learn more about the Real Talk Project by visiting its webpage. 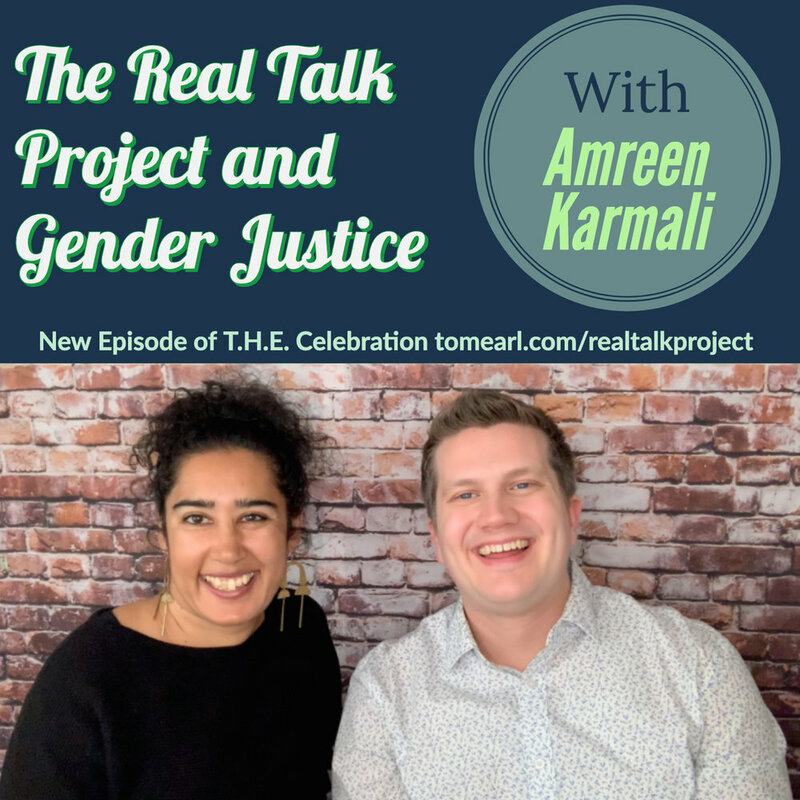 Listen to "The Real Talk Project and Gender Justice With Amreen Karmali" on Spreaker.